Halloween is an especially fun time for parents with newborn babies because they get to experience it a new way as well. I don't know any parent that couldn't resist the urge to dress up their little one in the cutest baby costume they could find. I'm hoping to help you parents out there find the cute costumes that will keep your young one warm during the cold nights, and make for some really adorable pictures to send to friends and family. There's a good chance your baby is already familiar with Sesame Street and without a doubt the most popular character is Elmo. 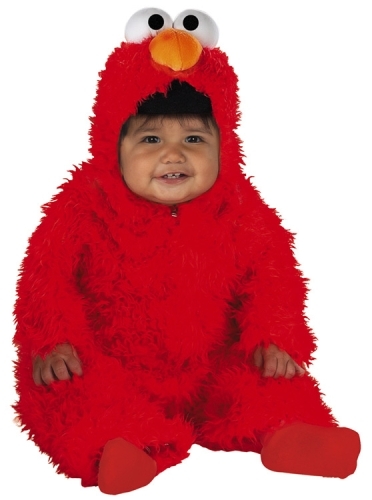 This plush Elmo Baby Costume is perfect for the Sesame Street lover and will do a great job keeping your baby warm. 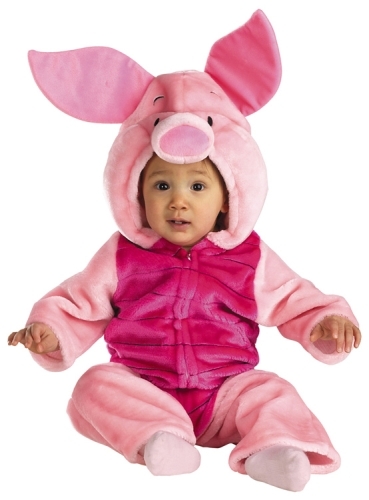 One of my personal favorites is this Piglet Baby Costume from the lovable Winnie The Pooh books, shows and movies. This costume doesn't fully bundle up your baby so you'll have to get a good pair of socks and booties to complete the look. The costume itself won't break the bank and comes in under $40 USD! 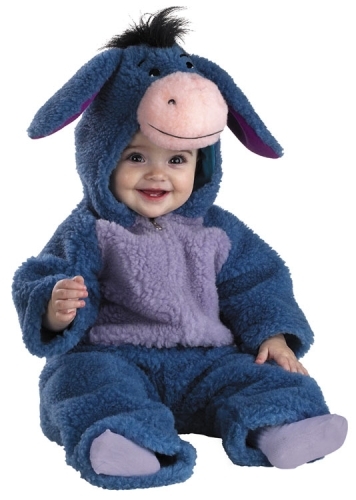 No here's a classic Halloween Costume that costs less than $20 USD, is warm and looks cute. This is the kind of costume that makes for a great picture that can be passed around to family and friends. The enclosed bottom keeps the heat in and the entire body nice and toasty. 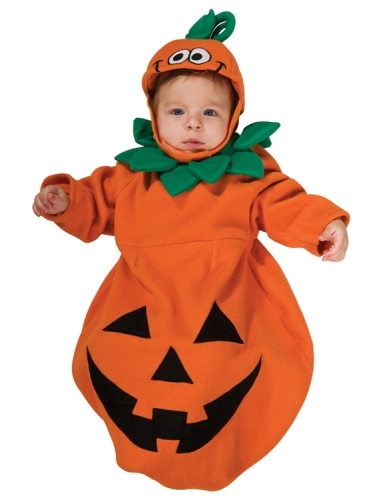 This entry was posted in Uncategorized and tagged baby costumes, costumes, halloween, Halloween Costumes. Bookmark the permalink.